Dublin is undeniably one of the most historically rich cities in Europe, that has produced some of the greatest literary figures in the English language, and is among the four UNESCO Cities of Literature in the World. Like any city, there are benefits and drawbacks to traveling to Dublin, so finding the best time of year to visit Dublin really comes down to personal inclinations. However, many visitors find spring the best time of year to go to Dublin and in this article we will explore a few reasons why spring is the best time to take a trip to Dublin and get the most out of this iconic city. March brings, of course, the largest and most famous celebration of the year: Saint Patrick’s Day in Dublin. Celebrated on the 17th of March every year, St. Patrick’s Day is one of the most popular days of the year to travel to Dublin. For centuries, the Irish have celebrated St. Patrick’s Day as both a religious and social holiday, and today’s festivities include a huge parade, pub hopping, and a whole lot of green. If you’re planning a trip to Ireland – to visit Dublin and/or for an Ireland road trip – be sure to prioritize experiencing it. You won’t regret it when you find yourself standing among 500,000 fellow travelers and Irish people! 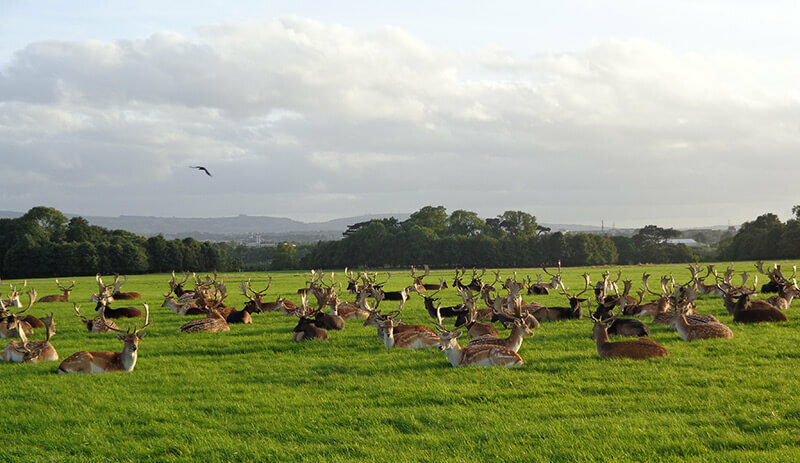 Dublin’s 354-year-old national park, the Phoenix Park is one of the capital’s oldest and most famous landmarks. It’s largest enclosed urban park in Europe and twice the size of New York’s Central Park. Its sprawling 712 hectares are dotted with ornamental gardens, numerous monuments, a cricket pitch, football pitches, polo club and nature trails. Dublin Zoo is also here. This wild beauty within the city limits, where you can watch the fallow deer enjoy the returning sun is easily accessible by taxi, public transport or if you are staying downtown, you can get there by foot. It’s been named Ireland’s premier literary event, and has served as a prestigious gathering place to the finest writers in the world where they can debate, provoke, delight and enthrall. With readings, discussions, debates, workshops, performance and screenings, the festival creates a hotbed of ideas. Whether it’s the mix of poets, writers of fiction and non-fiction, lyricists, playwrights and screenwriters, ILFDublin brings new faces and house-hold names together in ways that surprise and inspire both adult and family audiences. The International Literature Festival is a key event for anyone with a love for literature or a budding novelist. Sheep farming is not an easy industry in Ireland, the more mountainous land in the West of Ireland is often used for sheep farming. Ireland’s visitor farms are working establishments which appreciate the curiosity of urban people and the eagerness of their children for contact with farm animals. Guided tours are offered which explain the intricacies of farming with cattle or sheep. In addition, there may perhaps be a demonstration of a sheepdog working, or sheep shearing maybe – plus the possibility of getting the opportunity to pet a pony, or to cuddle a rabbit. 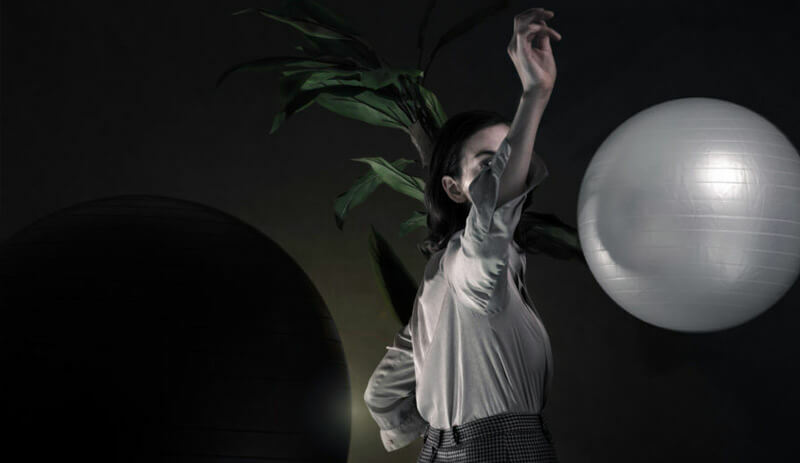 Established in 2002, and becoming an annual event in 2008, the Dublin Dance Festival brings artists and choreographers from across the world to Dublin in a varied program of contemporary dance events. The Dublin hosted event will allow visitors to explore the world of dance, with creative premier pieces and captivating classics. The program includes everything from performances, workshops and discussions, to film screenings, audiences will get plenty of opportunity to lose themselves in the art form. There is never a true dry season in Dublin. However, there is so much to do in Dublin, from taking long walks in their beautiful parks to learning about its fascinating history, that whatever the weather, you’ll always find what to do in this city. In addition, our helpful Dublin Itinerary is full of helpful advice on what to see and visit when in Dublin. When you decide what the best time to visit Dublin is for you, get ready to have endless fun, rain or shine!